I want to be the first to welcome you to Faith. Our focus here is Christian education. Our church services are designed for worship and spiritual growth. 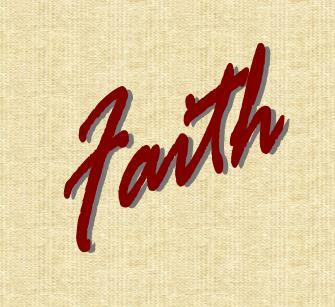 We are excited about starting Faith Christian School this fall. Click here to find out more information about this new ministry. Thank you for visiting our webpage. When you have finished, take a minute to sign our guest book.